I am never, ever gonna leave home without these when I head for a beach holiday. Previously, I had a splashing good time in Maldives and gotten a new tan too. However, I don't think its a good idea to get any darker when I embark on my next beach getaway. People have already started to mistake me for anything but a pure Chinese. It's really important to remember your sunblocks before you head out for anywhere. In fact, it is also recommended that you use some low SPF sunblock when you are indoors because these UV rays can reach you anywhere. Sunblock helps prevent or slow down photo-aging, pigmentation and in some severe cases; skin cancer. 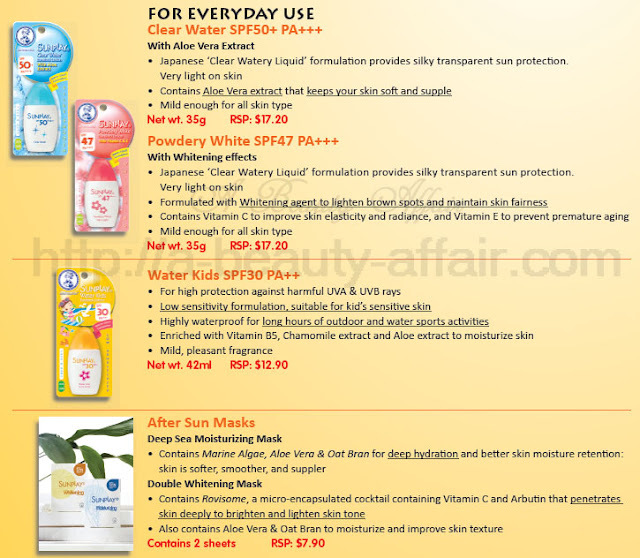 So its needless to say if you're heading out to the beach or to do some outdoor activities, do not forget your sunblock! 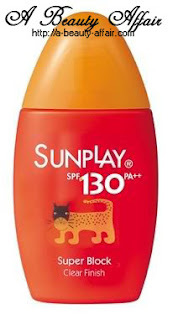 My friends have been stocking up on Sunplay sunblocks zealously and now I can understand why. Suitable for sports & outdoors activites! This light-weight sunblock gives the skin the highest UVA & UVB protection. It has UV Reflectant technology which reflects UV rays away from the skin. 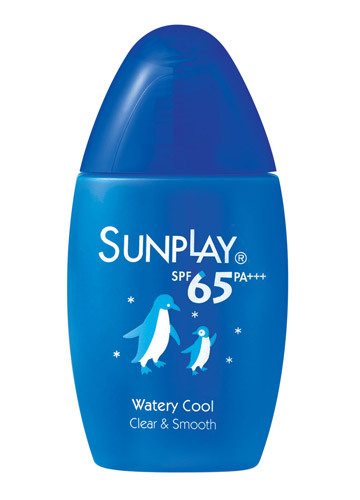 What I love about this sunblock is the texture; it is light-weight and easily absorbed. It is neither oily nor sticky and there is no strong sunblock smell after application. This sunblock can last up to 8 hours of protection outdoors. Some sunblocks protect your skin but do not prevent you from getting any darker. 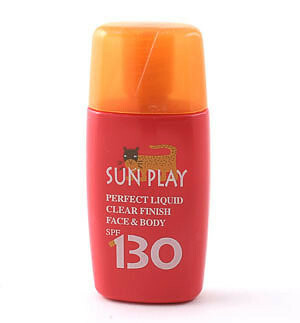 However, Sunplay's Super Block SPF130 PA+++ are reputable to not only protect your skin from the harmful rays of the sun, it also ensures you maintain your skin tone. It can be quite frustrating having to change foundation shades each time you go for a beach holiday, isn't it? So seriously, what is there not to love about this? In fact, my friends who have used it found that you do not get tanned while outdoors when you use a generous amount of this sunblock. 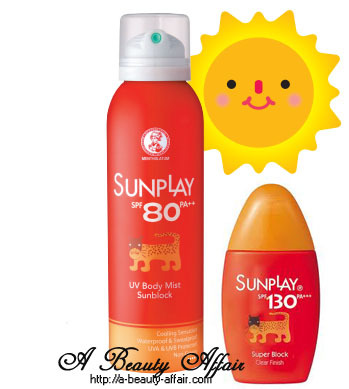 It is no wonder why Sunplay is so popular in Japan where most of the ladies prefer to keep their skin snow-white for aesthetic reasons. 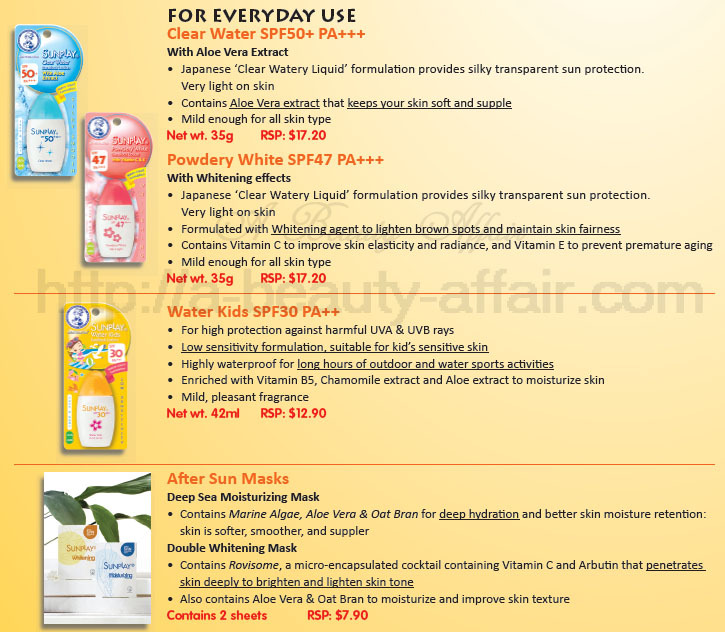 And also best-seller at Watsons! Newly added to the Sunplay family of sunblocks is this Sunplay SPF 80 PA+++ UV Body Mist. It is convenient and very handy especially for beaches and outdoor activities. Because its a spray, you can get those hard to reach areas on your body covered and protected. 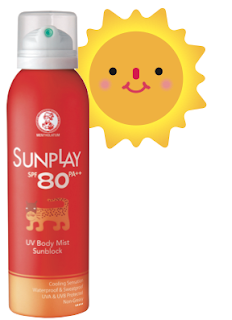 This body mist sunblock prevents the skin from getting sun burnt and protects from photo-aging. It became the best selling sunscreen after its launch in Hongkong! It also comes with a nice citrus scent that is light and refreshing, its cooling sensation will help to soothe sun burned skin. 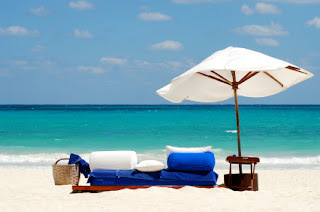 The sunblock is easily absorbed and is neither greasy nor sticky. 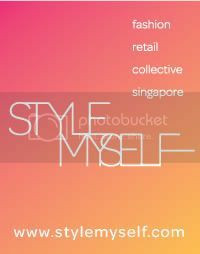 It cools my skin in hot, humid Singapore weather and I love that citrus scent. This is something I will always be bringing around in my beach tote for sure. Do support SUNPLAY in their FACEBOOK PAGE HERE! It's a really cute little bottle you can just bring along anywhere in your makeup pouch. Wow, lucky you going to the Maldives, hope you had a wonderful time. I am craving some sunshine!